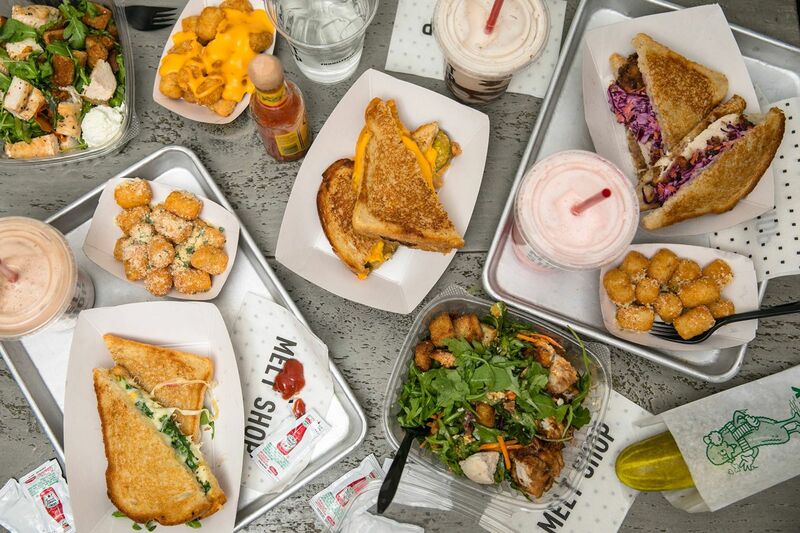 New York, NY (Restaurant News Release) Melt Shop, the pioneer of the Melted Sandwich Movement, announced today the opening of a new corporate-owned restaurant location in Manhattan’s Union Square neighborhood. On the heels of a successful 2018 that included positive comp sales and a robust development pipeline, the fast casual leader has started 2019 with its first New York City opening in four years. Located at 135 4th Ave., the new Melt Shop marks the brand’s fifth restaurant in the city and ninth in the state.